Abstracts must be written in English and uploaded via the online form. 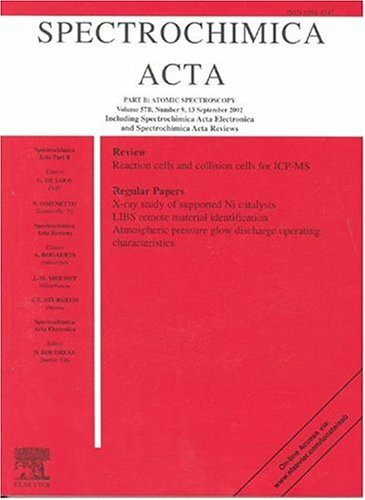 Spectrochimica Acta Part B: Atomic Spectroscopy -participants are cordially invited to submit a full-length manuscript for potential inclusion in a regular issue of the journal followed by a virtual thematic issue devoted to ESAS 2014. This is a totally new concept which essentially rules out possible delays in publication for contributors to a thematic issue and hopefully – with the options for videos and additional (colour) photo’s which would not be included in a printed issue – will make this Conference thematic issue more complete and accessible than was possible with the printed issue. 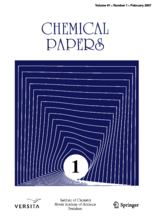 Accepted papers are published individually in regular issues as soon as they are accepted. The virtual thematic issue is prepared and placed on the Journal Home Page – with links to papers on Science Direct. The deadline to submit your manuscript to the ESAS 2014 virtual conference issue of the SPECTROCHIMICA ACTA, PART B is May 15, 2014.. In your cover letter please mention that your manuscript is intended for the ESAS 2014 virtual conference issue. All manuscripts will be subject to the usual selection process including the strict peer review procedure. Acceptance for presentation at the meeting is not a guarantee for publication in the journal. Authors are recommended to make their choice based on scope and personal preference. Submission to multiple choice is not possible. Presentations prepared in PowerPoint in English are required. Before each session, the presentation will be uploaded to a computer and checked. You can also ask the organizers to check your .ppt before. To avoid unforeseen problems, a backup in .pdf format is also recommended. Oral presentations will be held in halls Prague A, B, and C, see Conference space layout. Plenary lecture takes 40 min, keynote lecture 30 min and oral presentation 20 minutes. Poster must be prepared in English and recommended dimensions are 120 cm high x 80 cm wide. Panels with dimensions 200 cm high and 100 cm wide will be available for presentation of all posters. 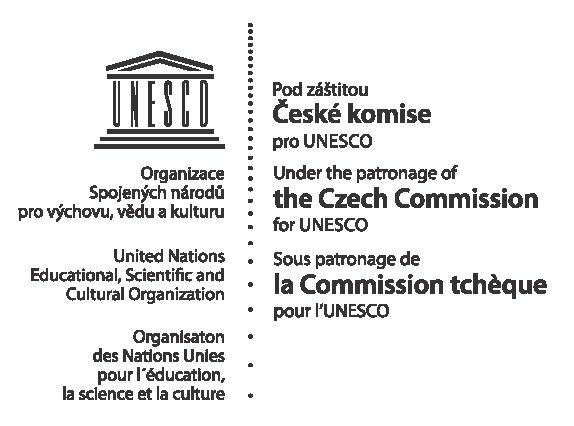 Posters will be displayed at the given time according to the programme in halls Prague D, Vienna I and Vienna II, see Conference space layout. Photocopies of your poster in A4 format for your colleagues will be surely welcomed.